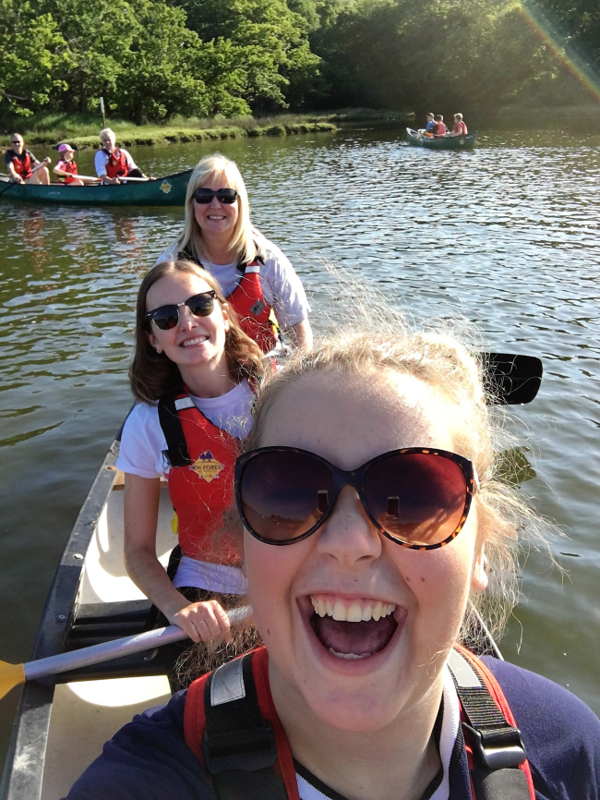 KFA Connect's Paddle to the Pub 'Canoeing Capers'! 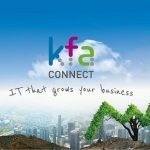 The KFA Connect team embarked on a totally different challenge on Friday night…. 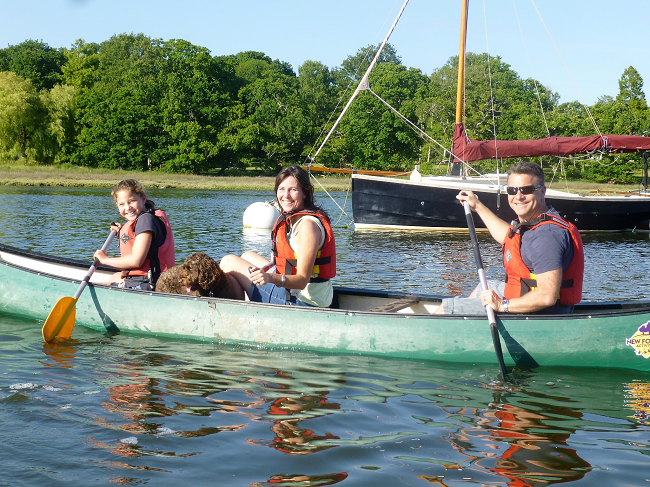 ‘Paddle to the Pub’! I know, sounds awful right!? 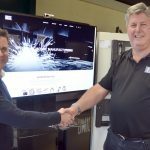 Just another example of why this is an amazing place to work. Great fun and a lovely way to spend a Friday evening with some of the KFA gang. 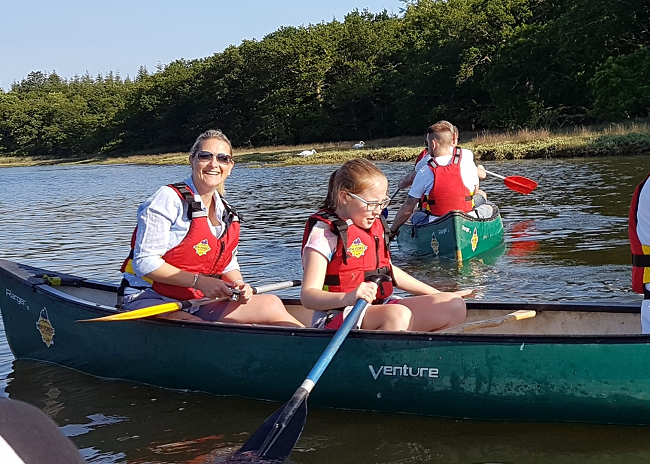 We enlisted the help from three friendly New Forest Activities instructors who explained how to go forwards and backwards – which we seemed to master (well, sort of) in record time. 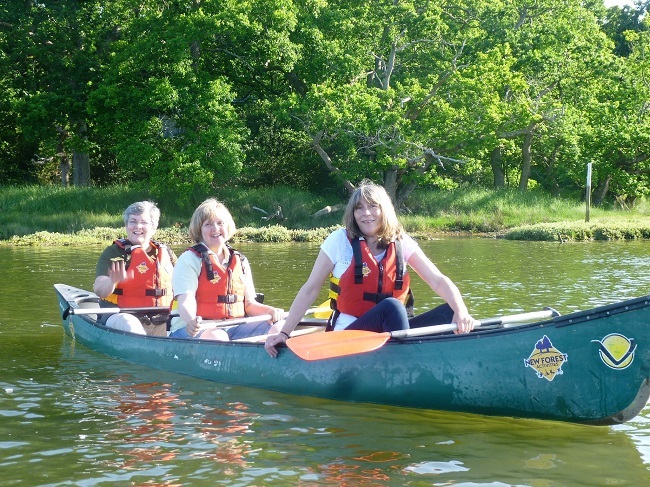 We paddled along the river to the Beaulieu village for drinks and a bite to eat, then paddled back again. Even Charlie, one of the KFA dogs took part…and seemed to really enjoy it! Post Pub and ready for action again! 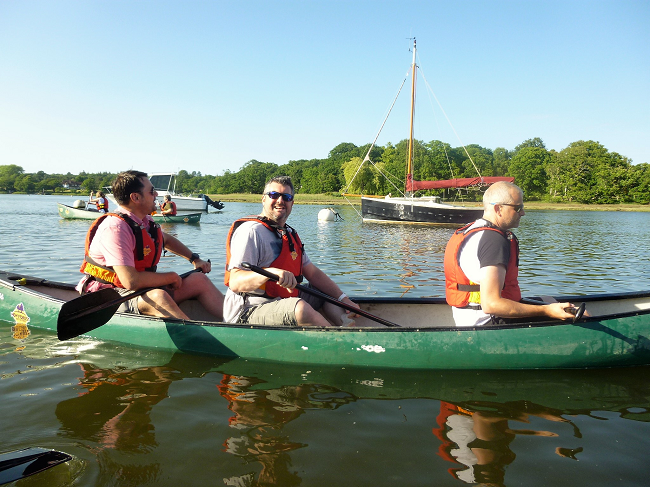 KFA Presents – Three men in a boat! Stu is now famous for his sandwich eating whilst canoeing multi-tasking ability, most impressive! 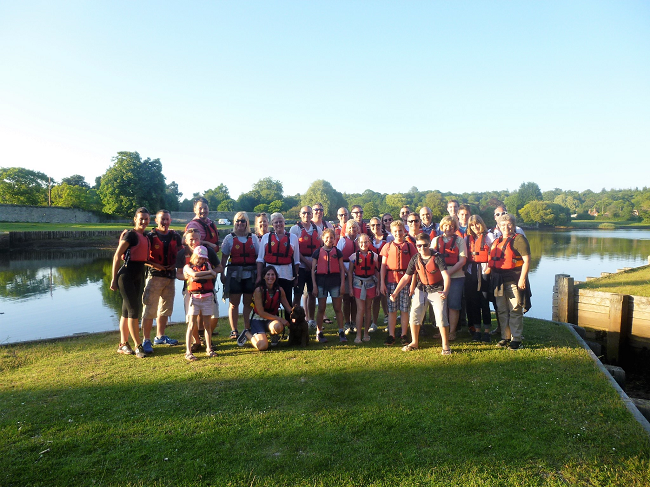 Good fun was had by all and some (mention no names) ended up wetter than others at the end – I can’t think why? 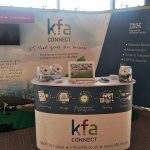 Roll on the KFA Summer BBQ next month – we hope the weather is as kind to us for that, as it was on Friday!